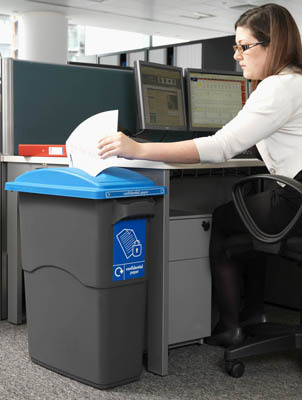 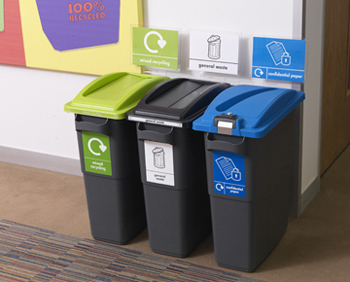 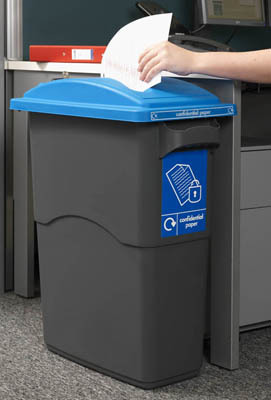 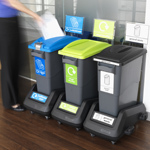 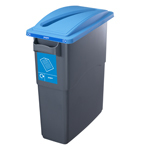 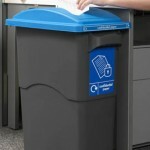 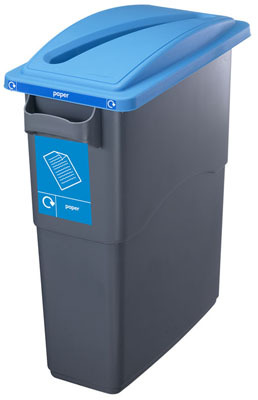 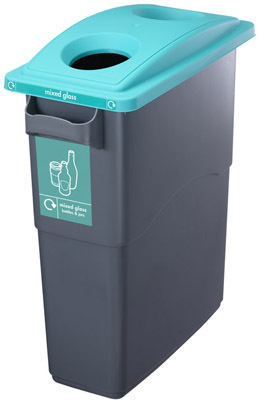 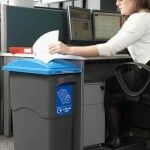 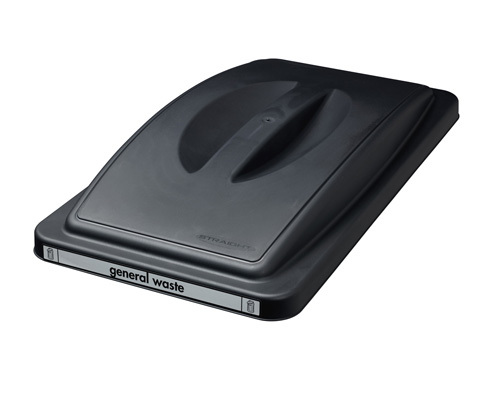 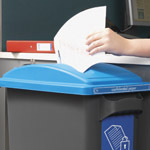 The EcoSort™ Recycling Station provides an attractive flexible, functional and easy to use solution for collecting recyclable materials in the workplace. 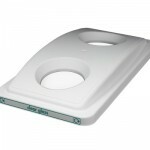 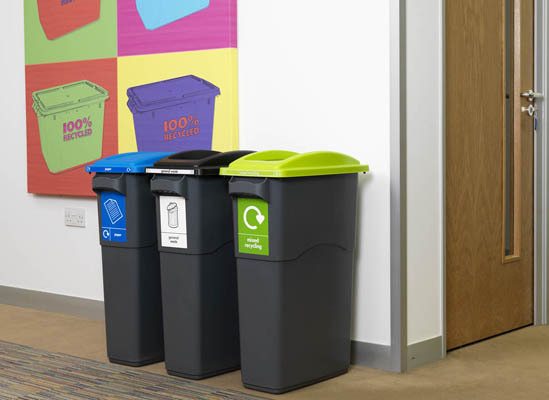 As every product in the range is interchangeable, there are many possible variations, allowing a uniquely tailored solution to be created for any working area. 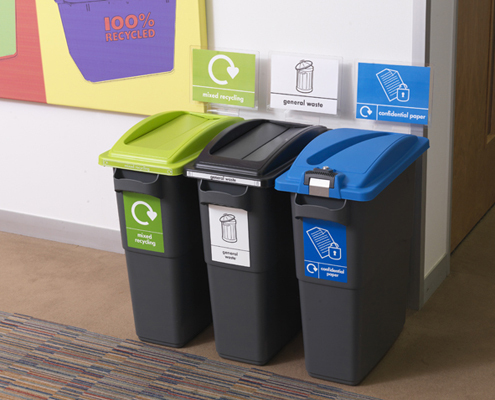 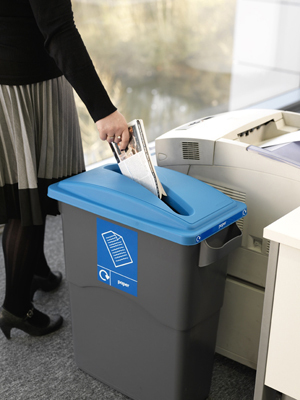 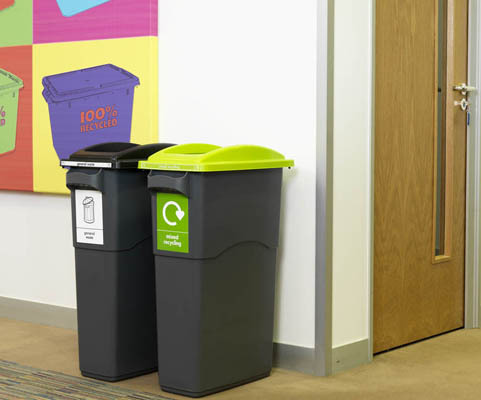 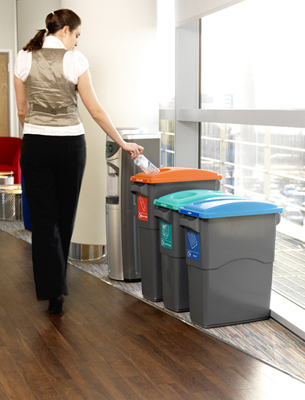 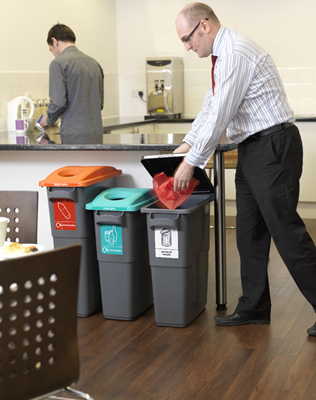 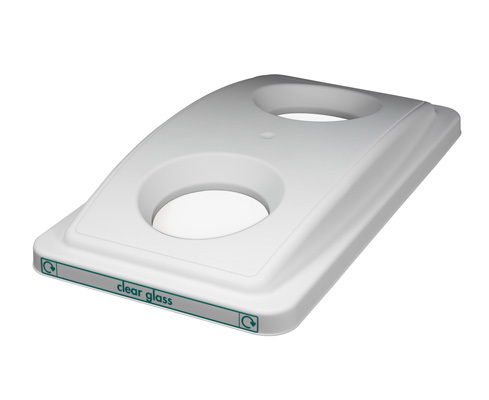 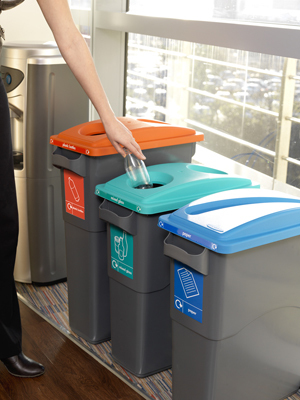 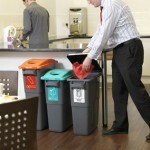 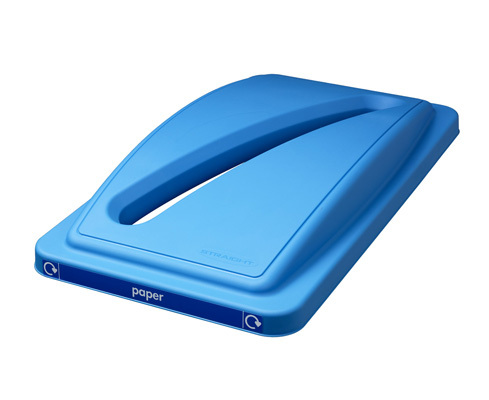 As the EcoSort™ range has a small footprint, recycling uses as little space as possible. 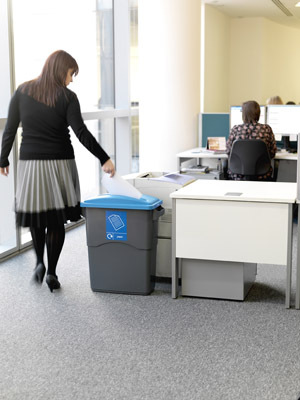 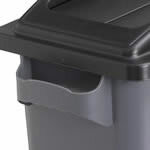 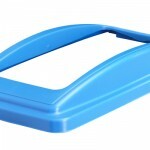 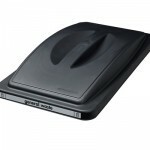 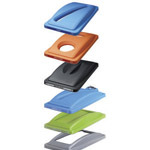 Allows EcoSort® containers and contents to be easily moved. 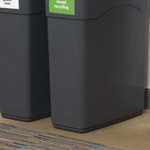 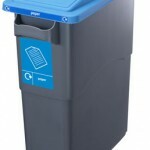 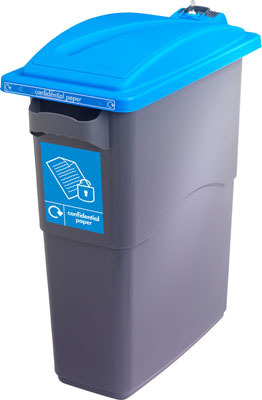 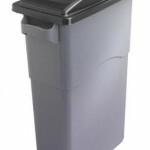 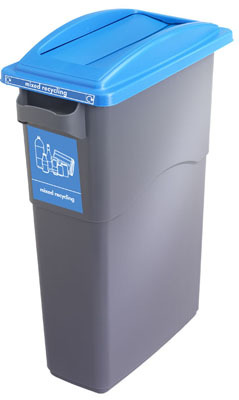 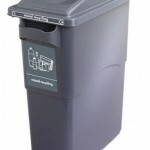 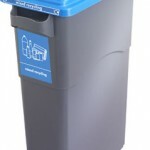 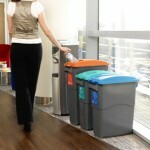 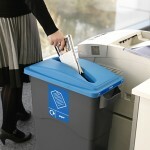 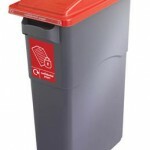 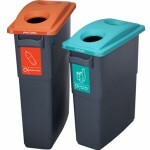 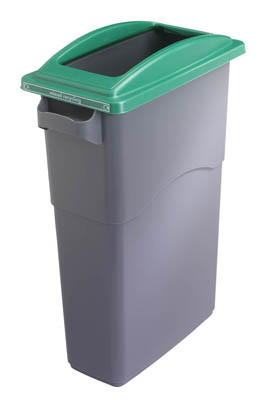 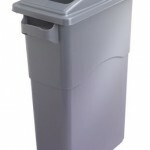 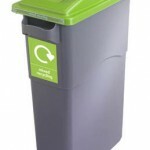 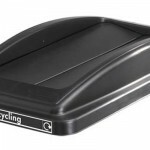 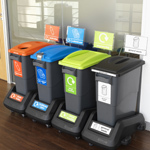 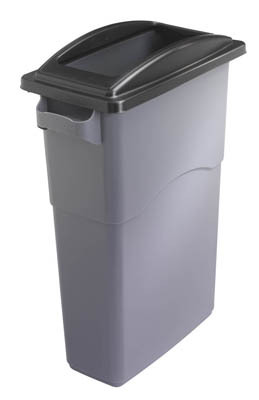 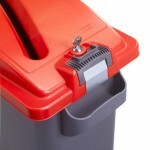 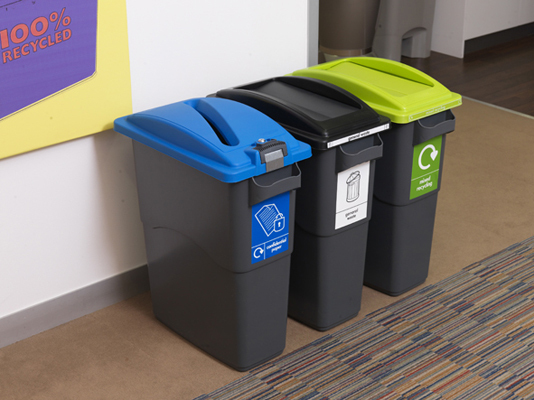 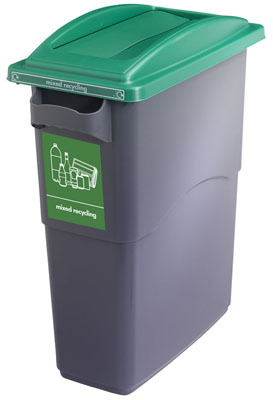 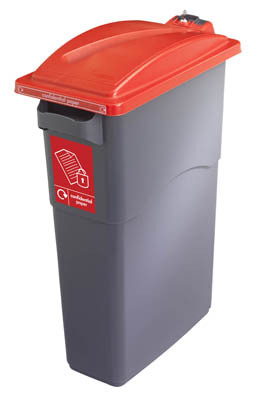 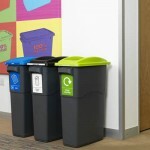 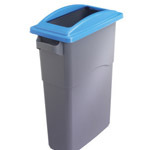 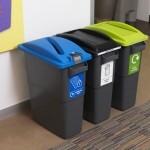 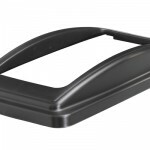 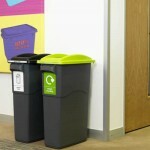 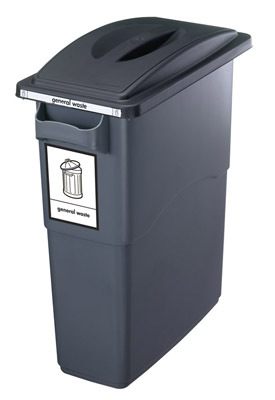 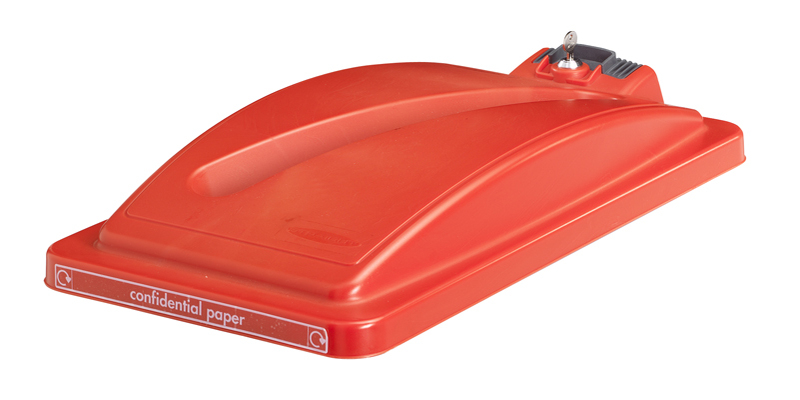 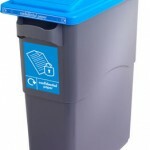 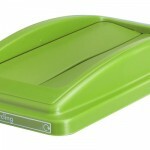 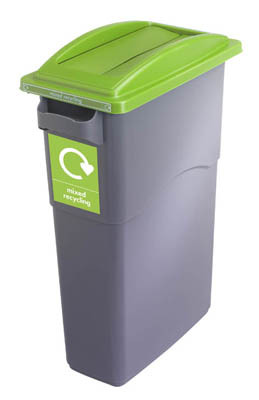 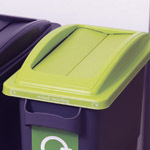 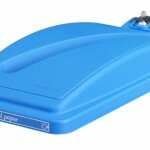 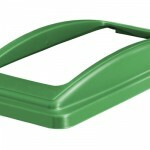 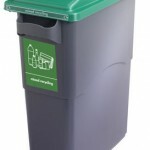 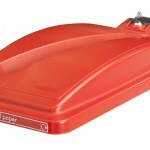 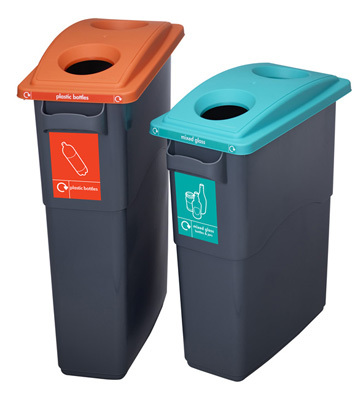 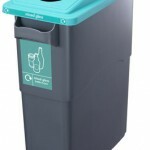 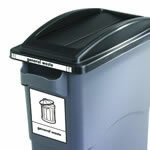 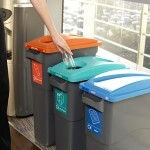 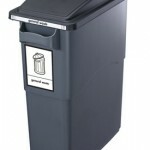 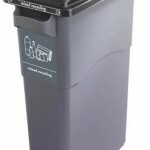 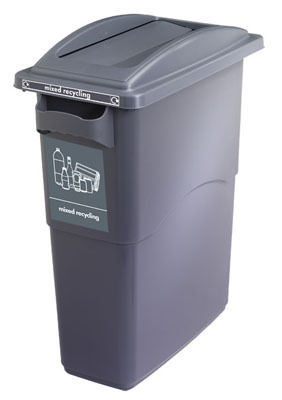 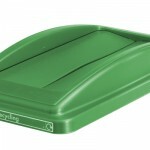 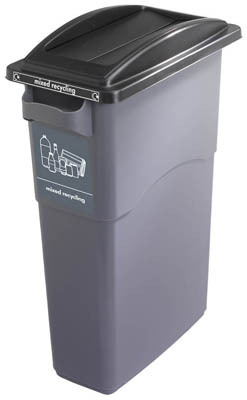 Enables EcoSort® containers to be locked together to create a recycling station. 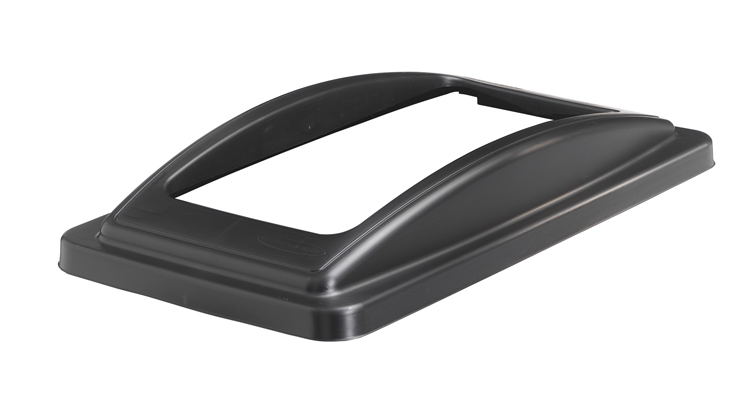 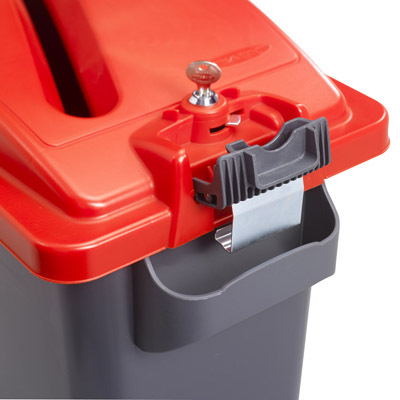 Fits both Midi and Maxi container sizes. Each trolley features four swivel castors and a foot brake. 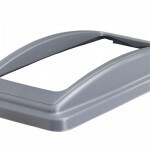 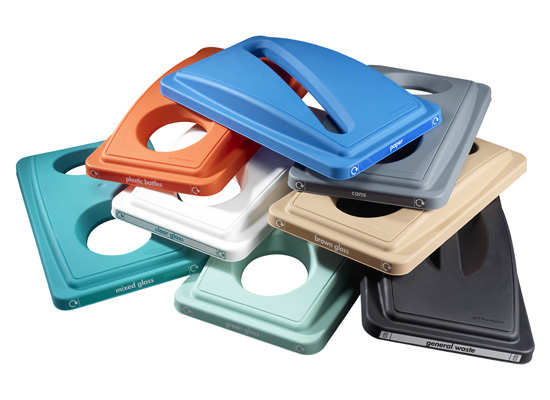 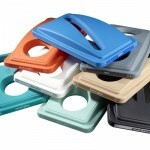 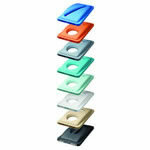 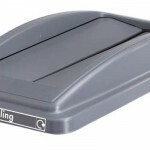 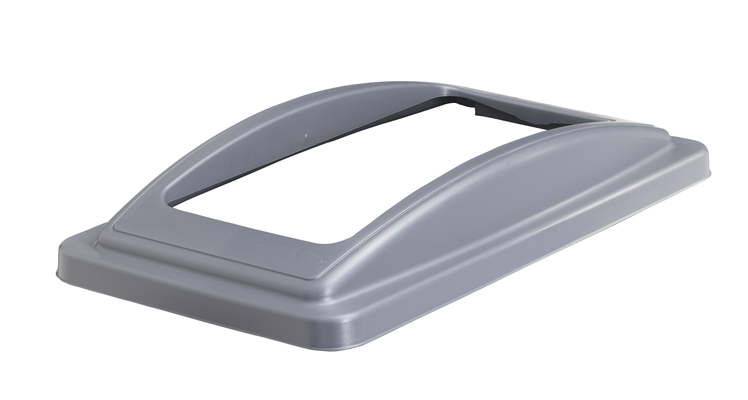 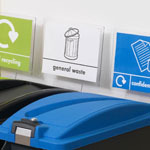 Signage clips neatly onto the back of an EcoSort® container. 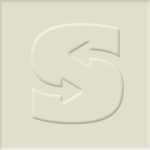 Can be used for personal branding or as a material stream indicator. 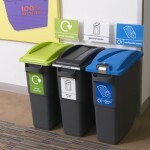 Graphics can be easily changed or updated. 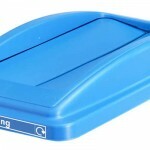 Signage also available to clip on the long side of the container.